PerCurra employees with between 5 and 10 years service have been presented with a Certificate of Appreciation, flowers and a gift voucher during an afternoon of celebrations at the company’s West Bridgford franchise head office. The Long Service Awards were presented by Managing Director Gill Heppell on Friday 16 February 2018. In addition to the formal presentation the award recipients enjoyed an afternoon tea buffet and the chance to relax with colleagues. 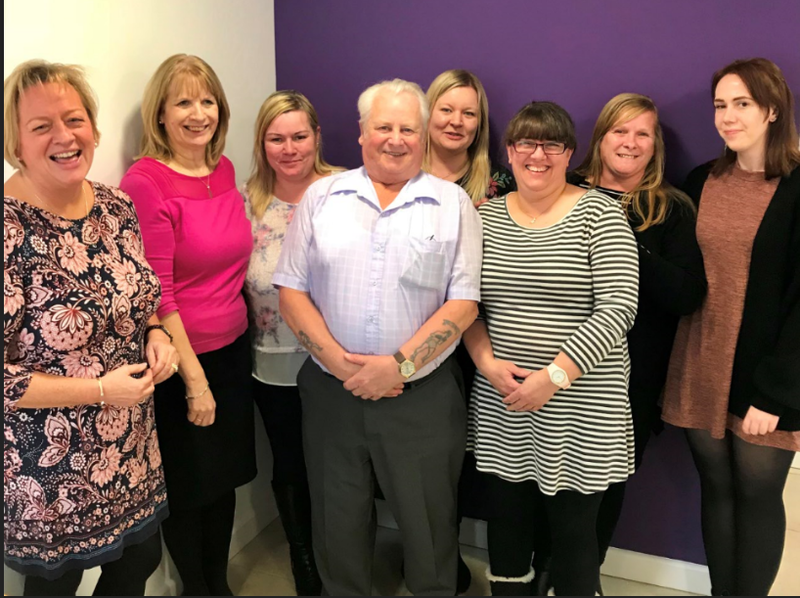 PerCurra was founded by Gill Heppell in 2008 to deliver a full range of care at home services to adults in Nottingham and Nottinghamshire. The multi-award winning company is now expanding across the UK and already has franchised branches in the franchise territories of London and Essex.